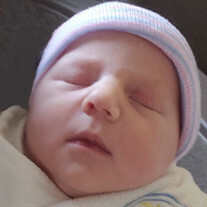 Violet Rose Hilley, the precious daughter of Heather Landwehr and Trent Hilley, was born on July 4, 2018 and passed away unexpectedly on July 6, 2018 at the District One Hospital in Faribault, MN. 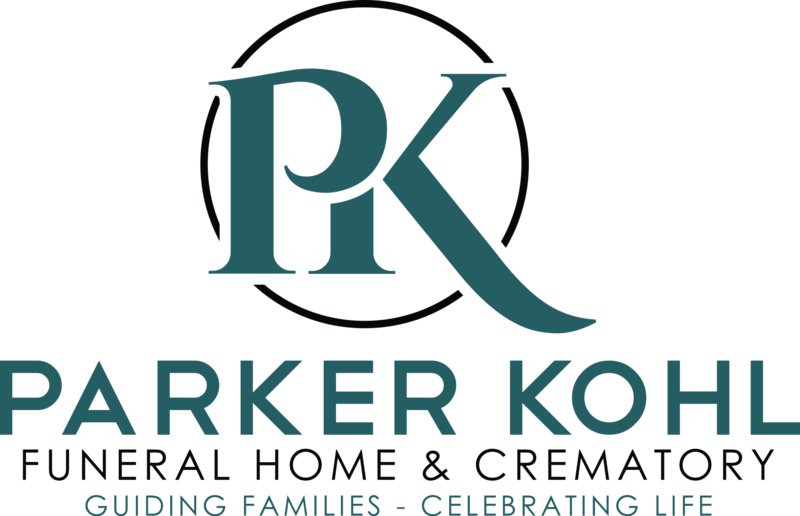 Funeral services will be held on Thursday, July 12, 2018 at 6:00 p.m. at the new location of Parker Kohl Funeral Home, 1725 Lyndale Ave. N., Faribault. Visitation will be held on Thursday from 4:00 - 6:00 p.m. at the funeral home. Violet Rose is survived by her parents, Heather Landwehr and Trent Hilley; her brother, Archer Hilley; her grandparents, Jodi & Carl Landwehr, Val & Mario Capra, and Matt & Jaye Hilley; and numerous other relatives.